Good News! There are 14,047 grant opportunities for District of Columbia schools and organizations in the School Funding Center database. 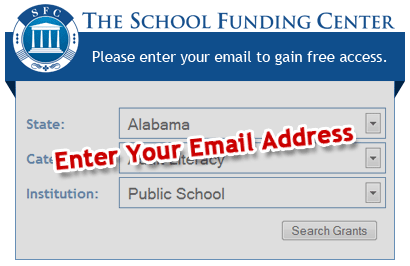 Subscribe now and gain access to over $1.7 Billion in available funding for District of Columbia schools and organizations in the School Funding Center database.